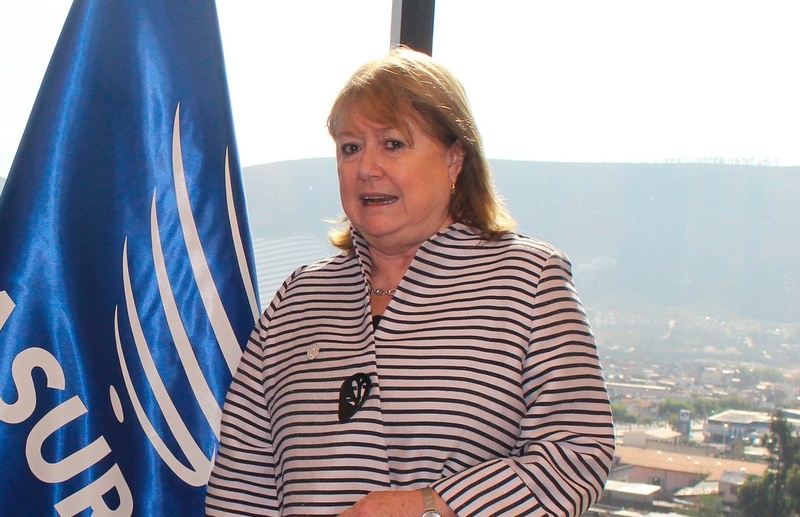 Argentina’s Foreign Affairs Minister Susana Malcorra has confirmed that negotiations between Mercosur and the EU will continue despite the uncertainty created by Brexit. EURACTIV Spain reports. “Europe should emerge stronger” and “more European than ever” after the UK public voted to leave the EU, said Malcorra at a joint press conference with her Dutch counterpart Bert Koenders in Buenos Aires yesterday (11 July). Regarding the Mercosur countries’ own uncertainty over their rotating presidency, due to be held by Venezuela, Malcorra indicated that relations with the EU would “remain in the hands of Uruguay”, as Venezuela is not taking part in the talks with the European bloc. 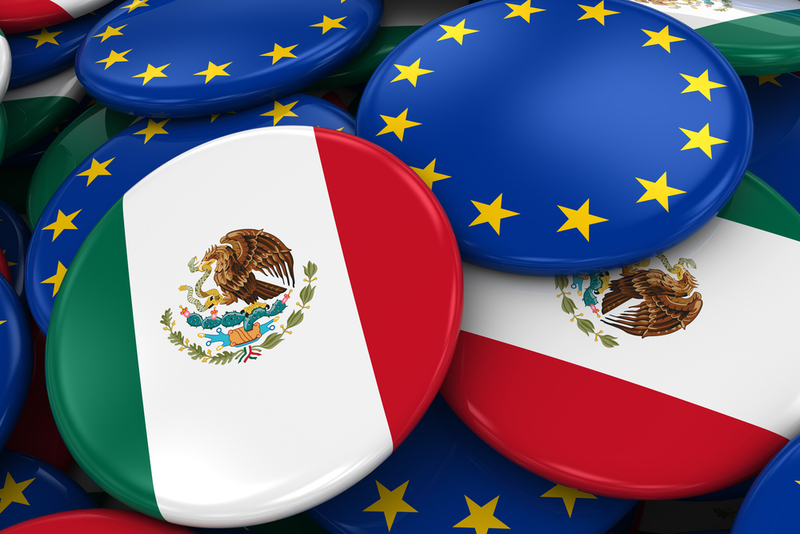 The Senate of the Republic of Mexico has warned that Brexit could delay the planned update of the Global Agreement between the Central American country and the EU. EURACTIV Spain reports. She also added that any issues about the presidency are “independent from the discussion between the EU and Mercosur”. Brazil is thought to be opposed to Venezuela taking the six month position, as tensions have arisen because of Hugo Chavez’ successor, Nicolás Maduro, and Brazil’s efforts to open up its economy. Argentina’s foreign minister also said that she believes “once the dust settles” from Brexit, the EU-Mercosur negotiations will “emerge stronger”. Moreover, Koenders said that the talks between the two blocs should “not be delayed because of political reasons”, but acknowledged that Brexit would put a strain on European integration. The Dutchman added that the UK has not yet made a formal notification of its intent to the leave the EU, by triggering Article 50, so insisted that the negotiations “will continue”.